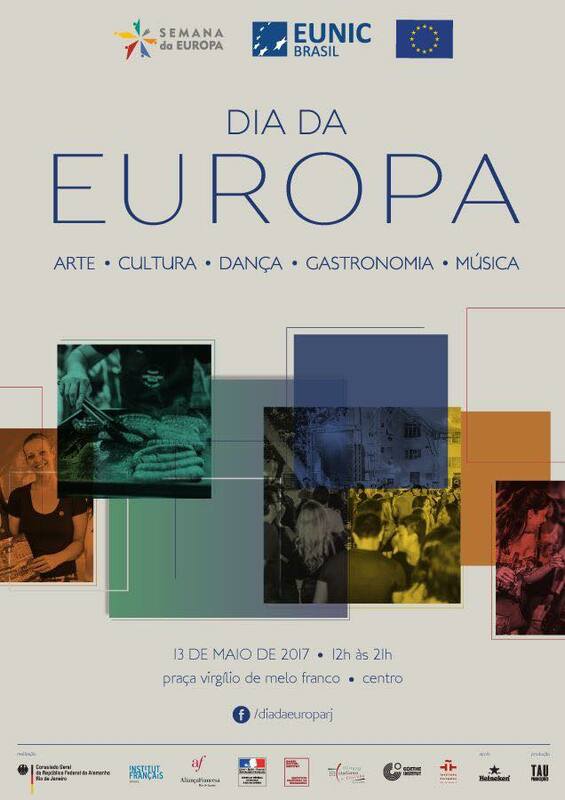 Europe Day is back! 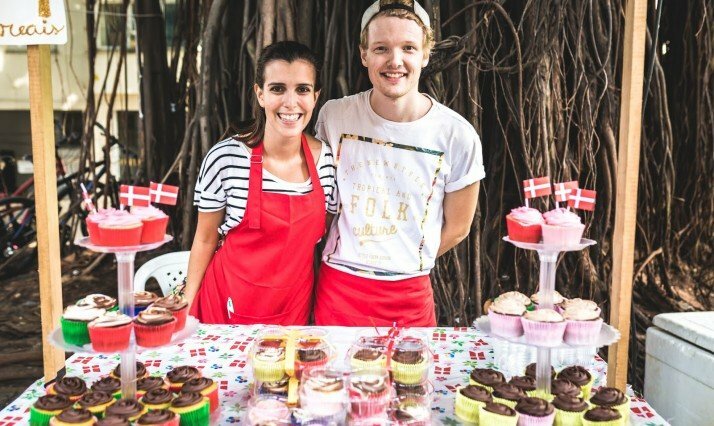 After a big success in 2016, the event – which is part of the 13th European Week (SEU), a project carried out by EUNIC Brasil and the EU Delegation – again docks at Praça Virgílio de Mello Franco, hidden behind the consulates and a true oasis in the center of Rio. Come and travel through different cultures without leaving Rio de Janeiro! It will have music, art, gastronomy and countless cosmopolitan attractions, showing not only the plurality of the European continent but its zones of contact with Brazil. There are attractions for all tastes and ages. The event runs from 12 a.m. to 9 p.m. and will have several cultural proposals that take place on the main stage, now in the spaces of each country. Throughout the event, DJs Eppinghaus and Montano lead the tunes with unique music sets: through the sounds of brand new Brazilian music and European cosmopolitanism, the duo promise that it will be difficult to stand still. The band Bagunço, composed by French and Brazilians, guarantees 3 sets of live music animating the dance. There will also be a presentation of the Danish instrumental group, flamenco dance presentations, poetry recitals with Iberian guitars, language lessons, storytelling for the little ones, and quizzes where participants will apply for scholarships at the Goethe-Institut Rio de Janeiro, Aliança Francesa Rio de Janeiro, Cultural Institute of Denmark – BR, Istituto Italiano di Cultura di Rio de Janeiro and Instituto Cervantes Rio de Janeiro. 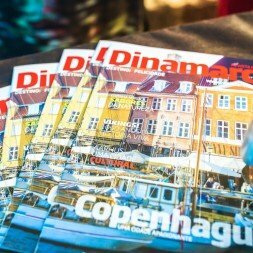 And as gastronomy is also culture, come hungry: experts in the flavors of the most varied countries are present to take a tour through the rich variety of the European continent! To satisfy the hunger of the public, this edition will feature many gastronomic exhibitors, all experts in the flavors of Europe: Fred Monier – Brasserie Rosário – Casa do Sardo, Café la Furgoneta, El Pescador Mediterrâneo Paella, Bagalô da Betina , Foster Haus, Piadina di Silvia, Berliner Haus, Il Piccolo, Belgian Waffels, Tortilla del Balta, Sangria da Nat, among many others. We will also have the artisan beers Trópica and Hija de Punta. Informal vinyl displays also come with LPs panned around the world to satiate the avid fans of the record players. In short, Europe Day 2017 has prepared attractions for all tastes and ages.